one very special and cuddly friend. This huggable little critter is made of Sherpa plush and is trimmed with satin. The blanket portion measures 18" x 18" for maximum snuggling. 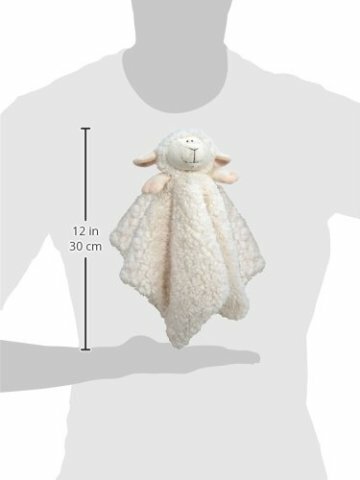 The lamb's face is embroidered on so there are no small parts to endanger your child. It is also machine washable and dryable. 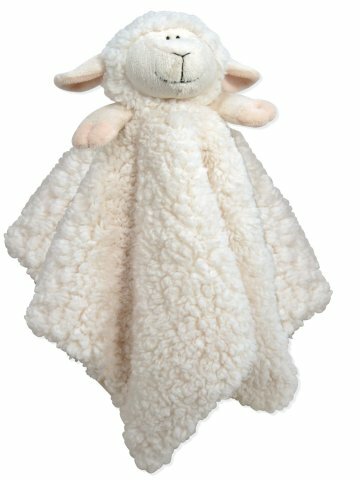 Blankie Lamb is a great gift for any little one. To order one for your favorite child, click here.